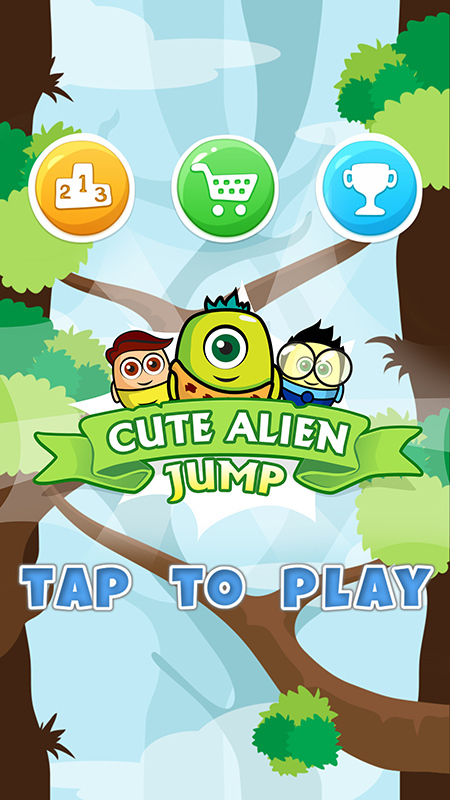 Cute Alien Jump is now live with more features and cute aliens! 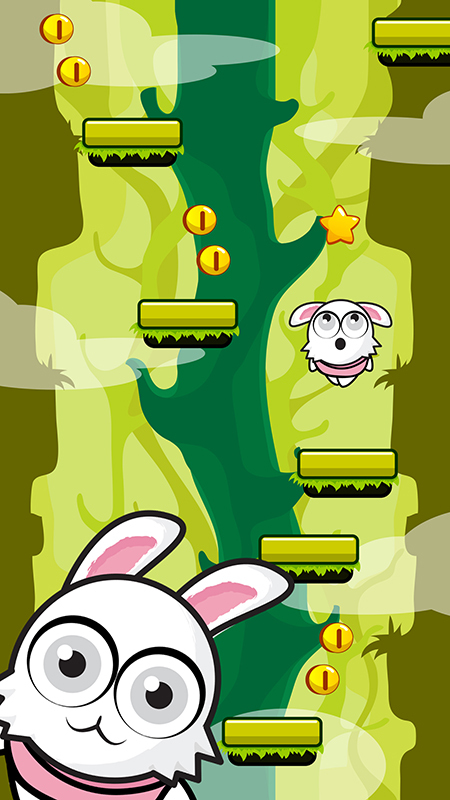 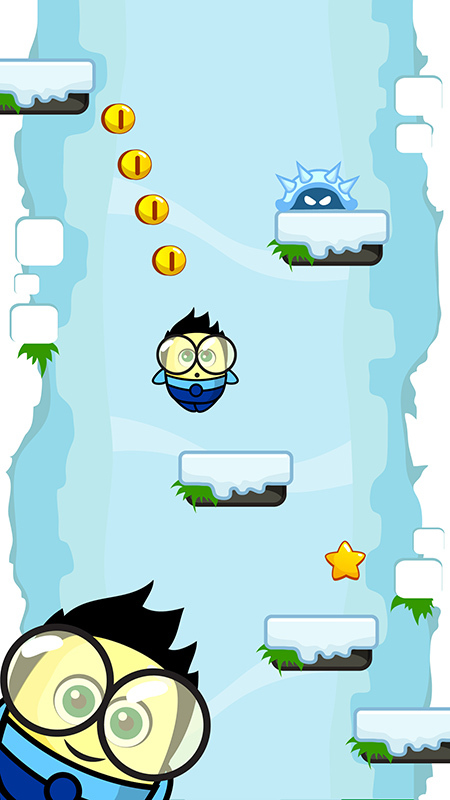 Playing Cute Alien Jump, you only need one hand – Tilt to move left or right, tap the screen to use power high jump! 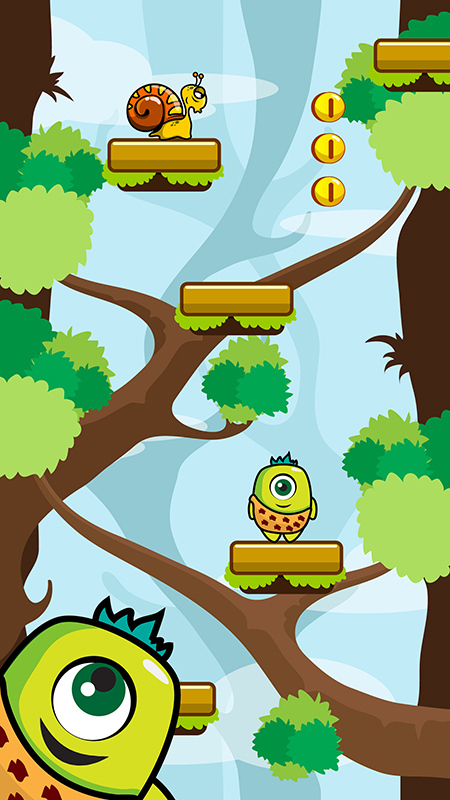 Features: • Quick jumps and fast tilt response • Endless jump on platforms • Share your screenshot with friends • Get coins to unlock new characters • Get coins to unlock new backgrounds • Collect stars to use power up and eliminate monsters with a high jump • Global leaderboards and achievements Great fun to play with friends, who can go the highest in Cute Alien Jump! 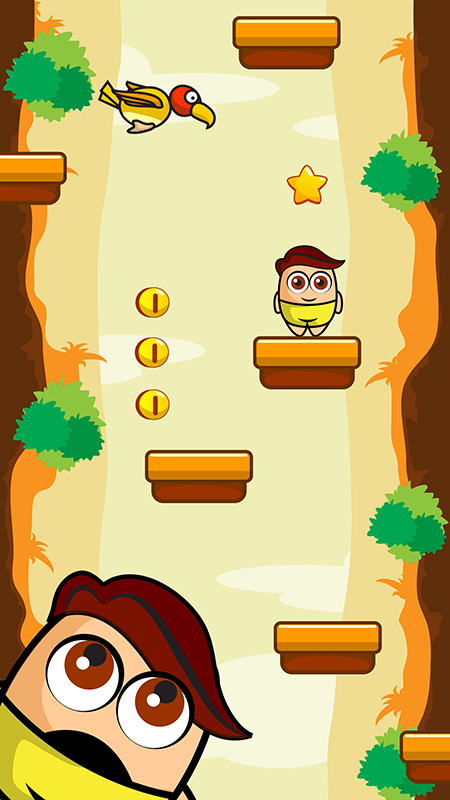 More attractive backgrounds and characters are coming! 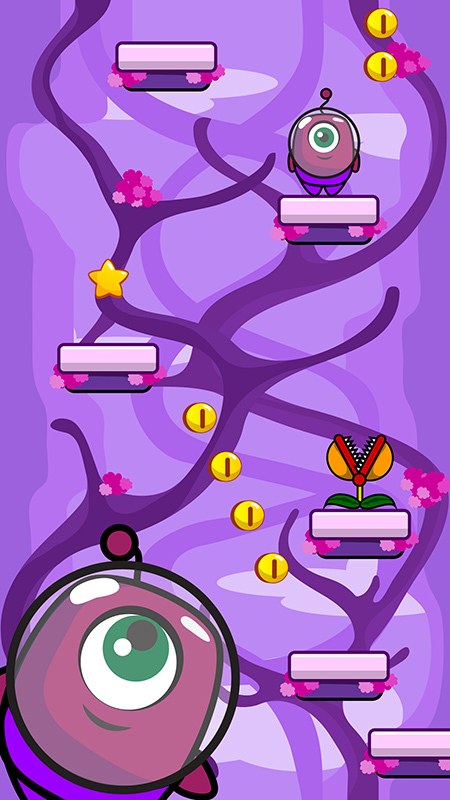 Use coins you collected in the game to buy cool items in the store!